Well this is just ridiculous. 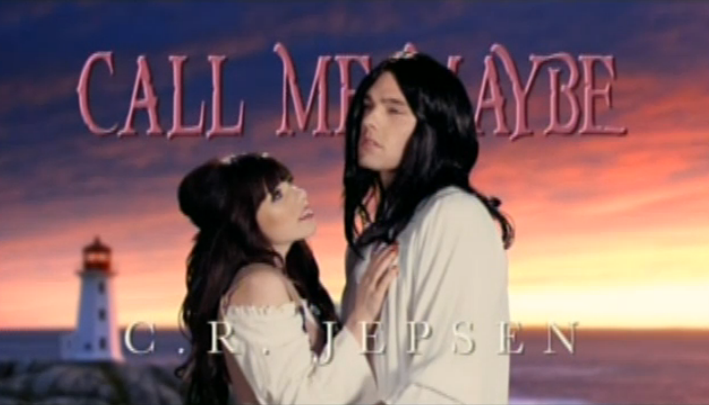 CTV in Halifax did a story on one of the images used in Calry Rae Jepsen's Call Me Maybe video. It is of the lighthouse at Peggy's Cove which Jepsen's people purchased from iStockphoto. They are suggesting that some of the profits from the video be given back to the lighthouse and others are suggesting that the photographer who SOLD his photo to iStock get some of the profits. I think the people of Peggy's Cove should be happy that their landmark was featured in the video and call it a day. You give up all rights to your photo if you sell it to a stock photo company and you don't see New York or other cities that have their buildings in movies, videos, photos etc. charging royalties. Agreed. But actually when you watch the video it was a tourist, I think, who claimed the money should come back to Peggy's Cove. I believe the written story was incorrect. Either way, I agree, it's ridiculous. The story was poorly executed.